Over our tenth anniversary season, EMSO will be highlighting many of our partners and supports who have greatly impacted the success of our orchestra. During our upcoming 10th Anniversary Side-By-Side concert, EMSO will be acknowledging the wonderful partnerships we have had in providing educational orchestral experiences in our community. East Ridge High School (ERHS) has been especially important as a collaborative educational partner. For starters, it has been a home base for EMSO, supplying the orchestra with its primary rehearsal space and hosting 19 of our concerts since EMSO became an independent, non-profit orchestra in 2009. 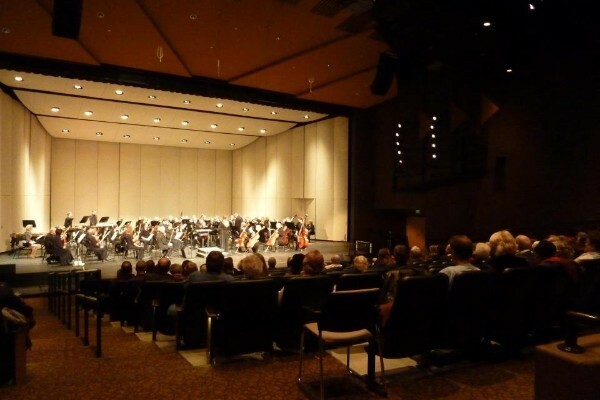 Additionally, ERHS has been a strategic partner for our educational endeavors with young musicians with the sustainment of our annual Side-By-Side concerts. ERHS’s orchestra director Kelly DeMorrett has been a champion for EMSO’s collaborations with South Washington County school district orchestra students from the beginning. Other individuals who have a had a significant impact on EMSO’s educational partnerships with ERHS and other schools in the district are middle school orchestra directors Allison Johnson and Katie Peterson; and former operations director of Woodbury Community Theater (Merrill Community Arts Center) Michelle Witte and EMSO bass player Laura Miller, who were both integral in paving the way for the orchestra’s partnership with ERHS. 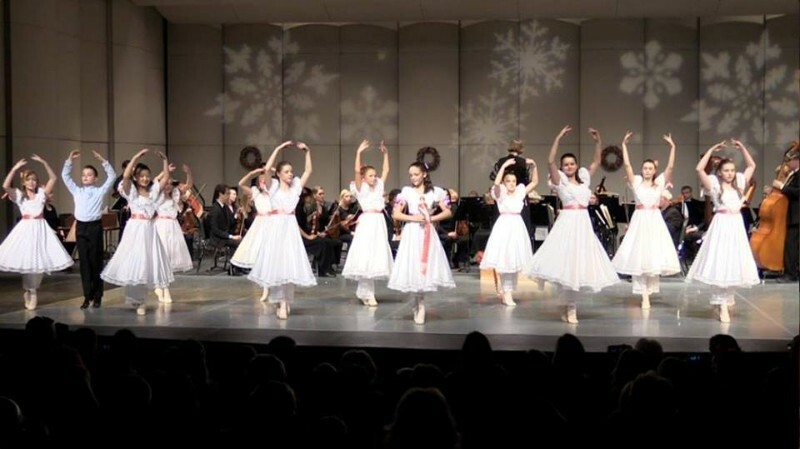 Other important educational partnerships over the last ten years have included collaborations with master teacher Elena Piastro and her students (2011); a concerto concert with students and teachers from K&S Conservatory in Woodbury (2013); various concerts with Woodbury Dance Center (2009, 2012, 2013, 2014, 2016); as well as a holiday concert with School of St. Paul Ballet (2017). We thank all of our educational partners for their wonderful contributions to EMSO’s dedication to the young musicians and artist in our community!